Did Mahesh Settle PVP Issue Amicably? Superstar Mahesh Babu has done 'Brahmotsavam' in PVP Cinemas banner. 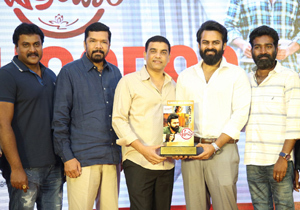 As the movie turned out to be a huge disaster, Mahesh promised PVP another film in the direction of Vamsi Paidipally. 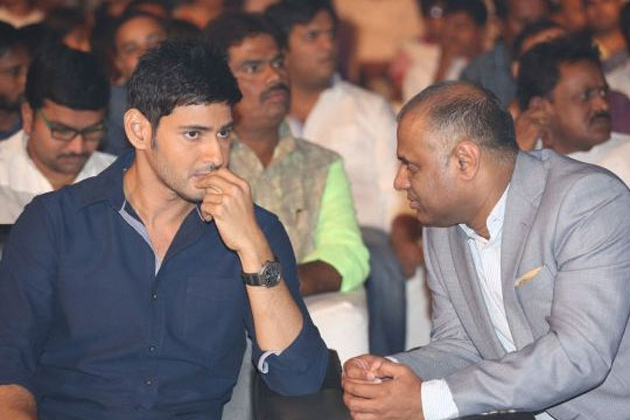 Somehow Mahesh Babu went ahead with other producers Dil Raju-Ashwini Dutt for Vamsi Paidipally movie. There were reports in the media that PVP got upset with the developments and he approached court complaining on Mahesh -Vamsi Paidipally. The latest reports from the film circles indicate that Mahesh has settled the issue out of court. As Mahesh Babu new film in commencing soon, he doesn't want to prolong the issue. He wanted to clear the PVP issue before he starts shooting for PVP film. So, he reportedly paid some amount as compensation to settle the issue amicably. As PVP issue is settled now, Mahesh Babu film will not have any other troubles. Mahesh-Vamsi Paidipally film is going to commence in ten days. Mahesh has changed his look and he is appearing in a beard getup for this movie. 'Guru' Girl with Sai Dharam Tej? Is Priyanka In A Relationship With Him?